A Handbook For Next-gen Design Leaders. The difference between unknowns, design leaders and legends is a factor of visibility. But being visible is about more than being seen, one of its underused definitions is available. Are you available to receive what you desire, whether it’s high-­profile press, a massive online following, or a seven-­figure payday? 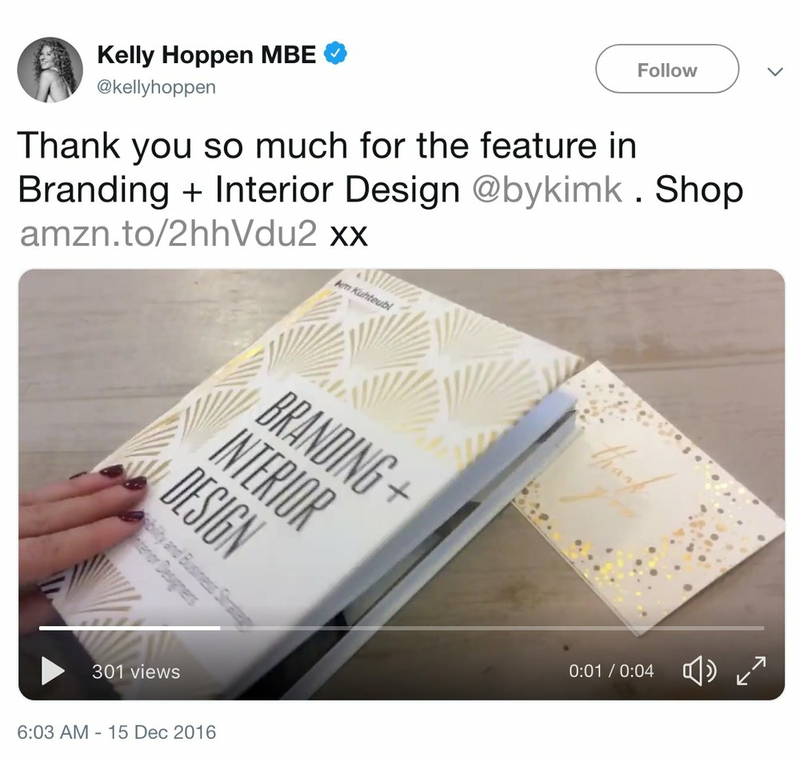 Branding + Interior Design bridges the gap between designer and design leader and shows pros how to define, value and communicate their vision; find clients who are a fit and earn more by serving better. 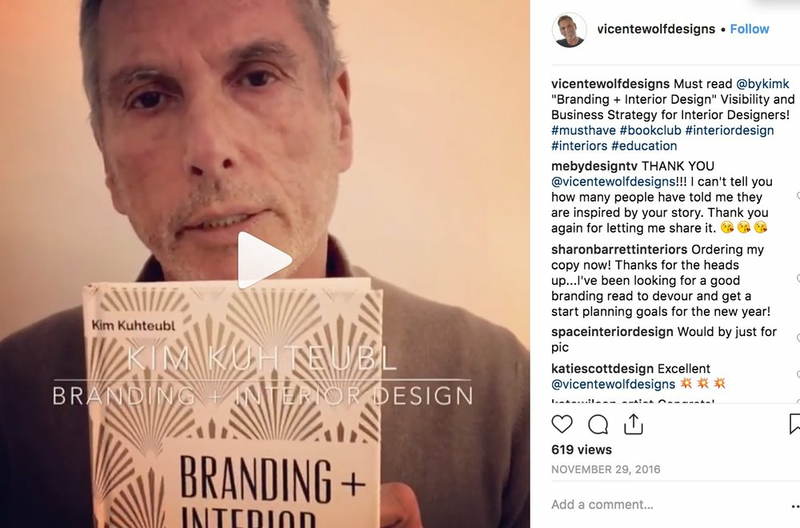 It’s a deep dive into design marketing solutions and includes candid conversations with design leaders like: Barbara Barry, Clodagh, Kelly Hoppen, Martyn Lawrence Bullard, Christiane Lemieux, Rose Tarlow, Vicente Wolf, and others. Please leave your email address below to have the free chapter delivered to your inbox.